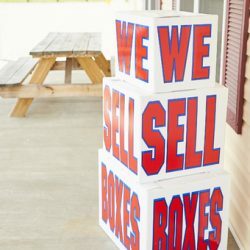 Whether you live in Farmington, Park Hills, Ste. 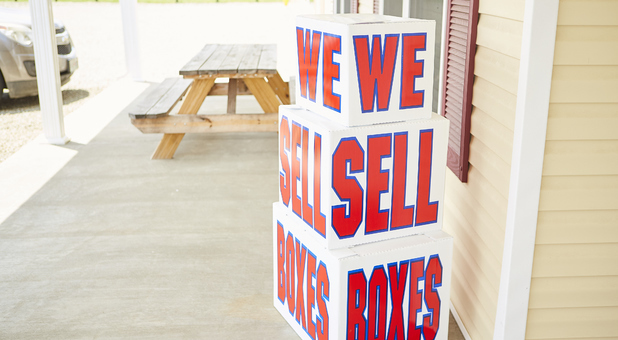 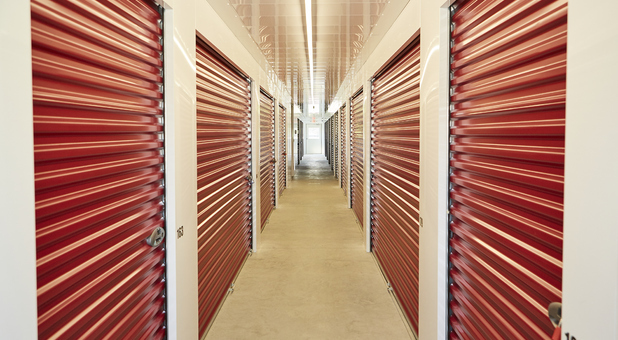 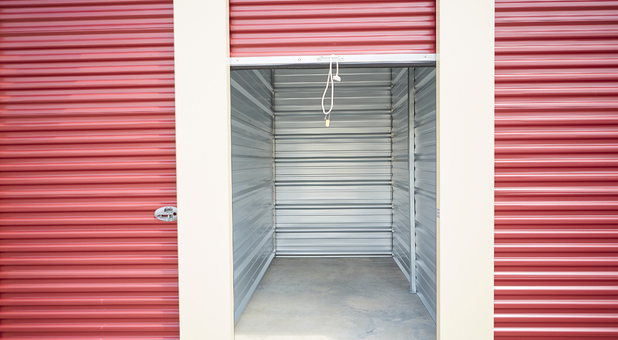 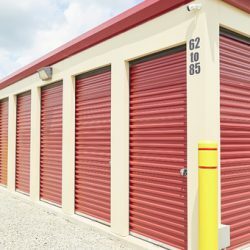 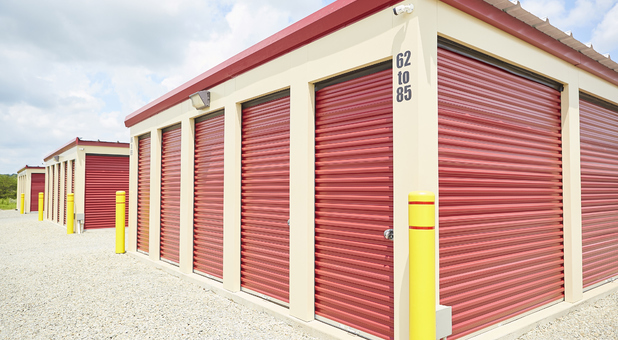 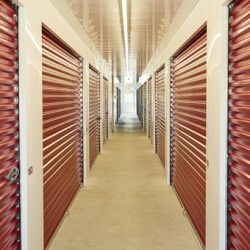 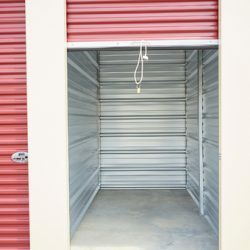 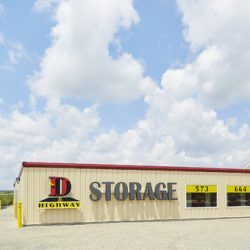 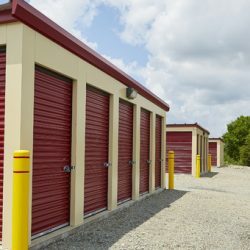 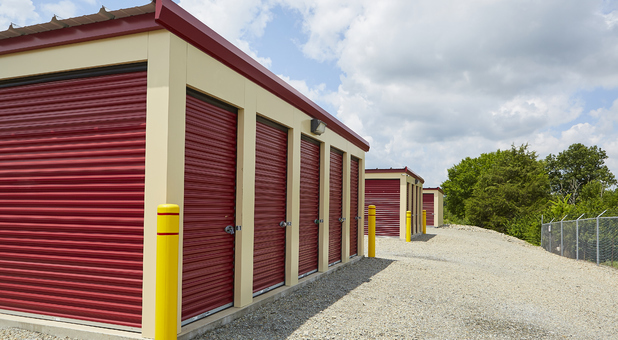 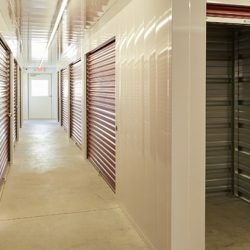 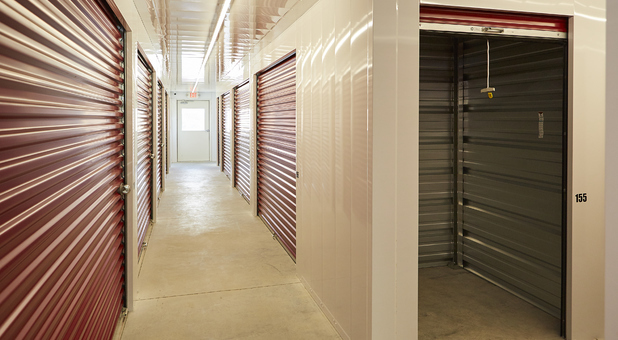 Genevieve, French Village, Fredericktown, Potosi, Desloge or the surrounding areas, you’ll find clean, affordable storage solutions at D Highway Storage. 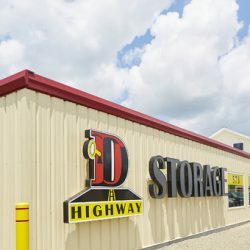 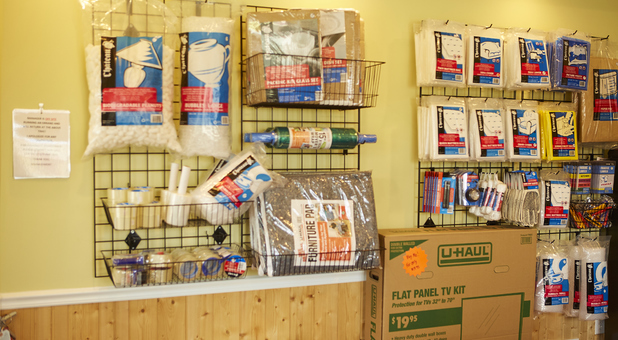 You’ll find us just minutes from downtown Farmington at 2079 Highway D, not far from Ole Tyme Pantry, Stone Haus Furniture, and Lowe’s Home Improvement. 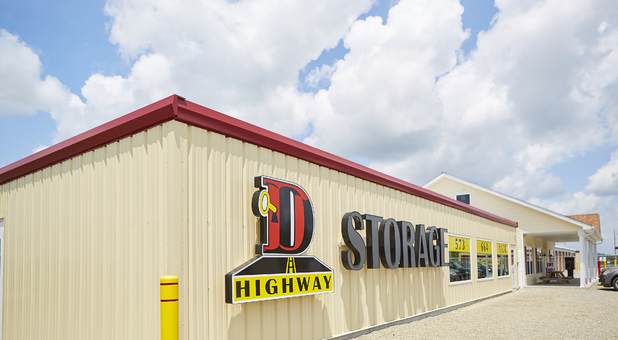 Our location on Highway D makes us easily accessible to nearly anyone in the area. 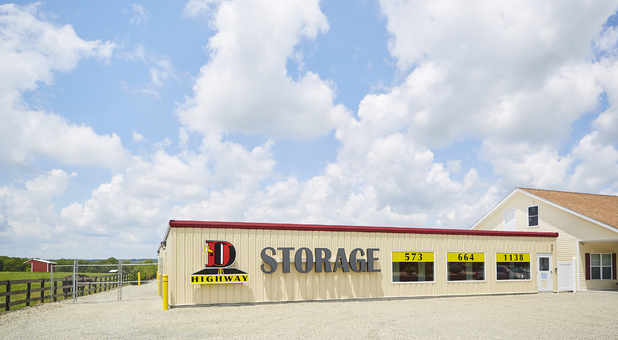 Come see us and let us provide you with the unit you’re looking for! 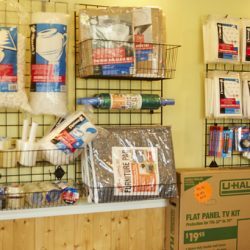 WE HAVE A KIOSK AVAILABLE TO RENT AFTER HOURS.